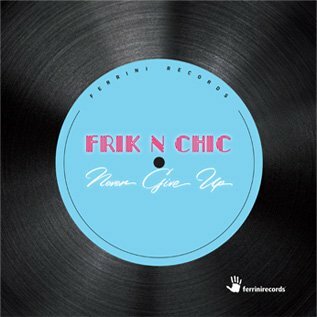 "Frik n Chic" had an enormous success with their first single "Never Give Up", topping all the charts and winning a Gold Award for more than 10k sales in Switzerland. 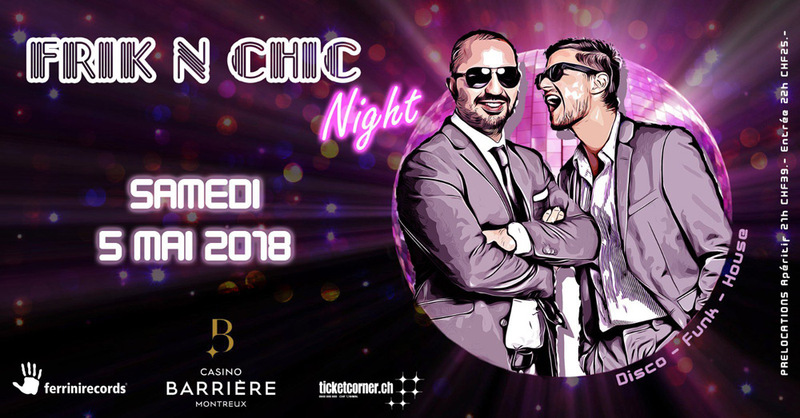 Frik n Chic are now working on their upcoming EP, while in the meantime performing at the most prestigious clubs and private events in Switzerland. Stay Tuned! FRIK N CHIC have recorded their new single “A Hero Like You” at The Hana Road Studios in Montreux. 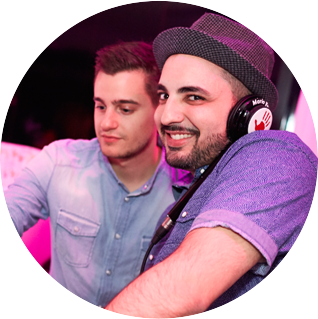 With a deﬁnite disco-funk inﬂuence, the track focuses around the vocals and has an upbeat tone. The motivating themes and complementing melody convey the title of the song. 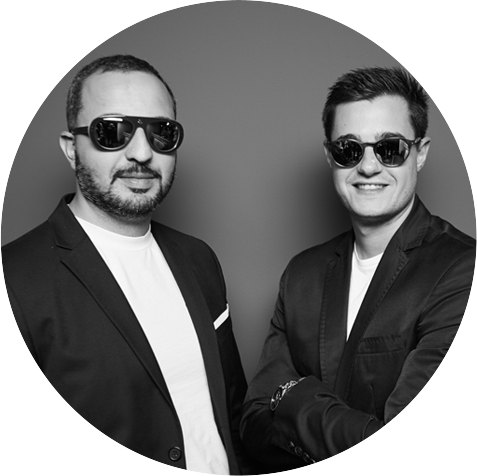 Contemporary instruments and modern sounds work in perfect harmony with the retro rhythm and style of “A Hero Like You”. The result is a track that captures the essence of the late 70’s and early 80’s disco music but with a futuristic twist.